This dazzling first floor remodel includes the kitchen, dining room, hall bath and living room with fireplace! 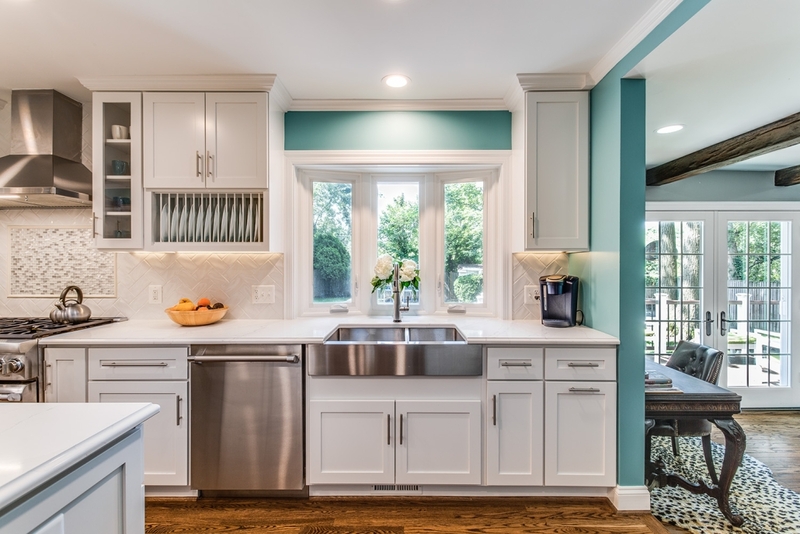 This remodel touches every room on the first floor and the results are simply gorgeous! Meet the Foster design team, the homeowners and see our work firsthand. 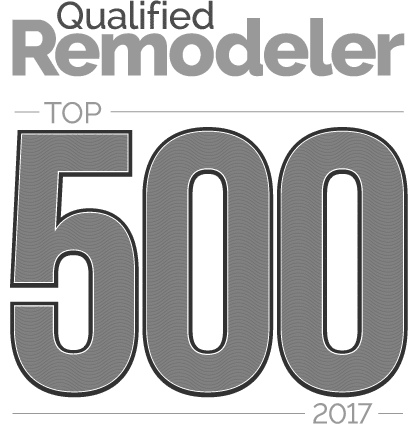 Whether you are in the preliminary stages or simply looking to stay in the loop of the latest trends, we guarantee you will walk away with a wealth of knowledge, sure to ease you into your next remodeling project. Refreshments will be served. CLICK HERE to download the flyer.